Chitungwiza – Prepare yourself for the final day of Tiyambuke International Christian Conference (TICC) dubbed: Impartation Night. 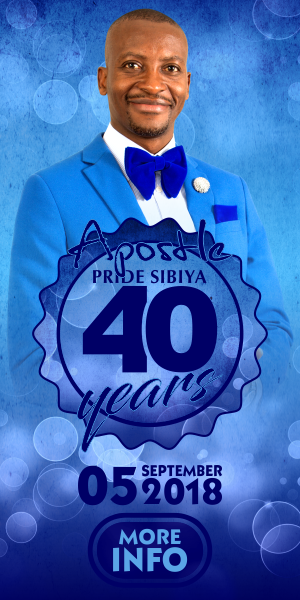 Apostle Pride Sibiya – Glory Ministries founder will be hosting the final night expected to be graced by many people that will put a lid to the yearly renowned conference. Is there any new anointing? How do you receive importation? Gospel diva Bethan Pasinawako and the energetic Extreme Afrique will entertain congregates at Tiyambuke 2016. Tiyambuke 2016: Are You a Samson of Your Generation? 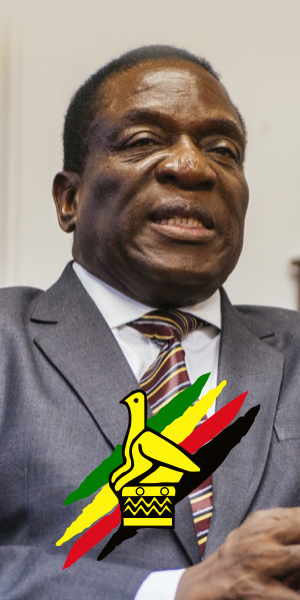 Chitungwiza – Just like the biblical Samson, everyone has something embedded inside them. These were was a wise teaching by Apostle Alexander Chisango during the 2016 edition of Tiyambuke International Christian convention (TICC). Apostle Chisango known for his Kingdom messages was addressing to multitudes of people at the yearly conference at Bethel Worship Centre. “The gift of God has nothing to do with history, experience but it depends with God’s election in your life – it is a rod of God but nothing happens if you don’t stir up, stated the renowned minister. His sermon was aligned to Tiyambuke 2016 theme: Stir up the gift, aimed at enhancing talents within God’s people. Tiyambuke is a vernacular word which refers to crossing over to a place of abundance from a position of lack, according to Apostle Sibiya. Apostle Pride Sibiya was teaching attendants at the ongoing Tiyambuke International Christian Convention (TICC) hosted by Glory Ministries. He was teaching on Responsible sons and daughters during the morning session at Bethel Worship Centre. “The difference between a child and a son is responsibility,” mentioned the founder of Glory Ministries. 1. They use their father’s name for personal gain. 2. They are full of bitterness and unforgiving. 3. They are not transformed even after years of adversity. 4. They think they are too priceless and important to be replaced. 5. They speak their own ‘revelation’ – and not their father’s vision. 6. They lust after their father’s privileges and benefits. 7. They are men and women of conspiracy – they hold secret meetings. 8. They have destructive tendencies. 9. They appear loyal but they don’t understand loyalty. 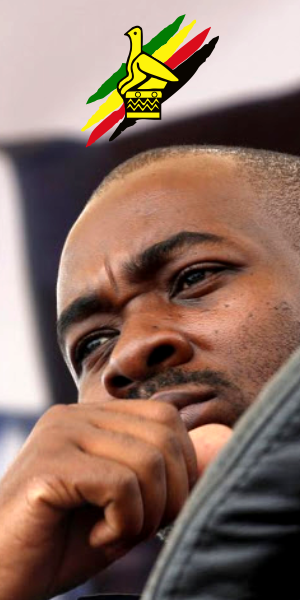 Tiyambuke 2016: Who is Apostle Toggy Chivaviro? Chitungwiza – Tiyambuke International Christian Convention (TICC) 2016 will unleash a diverse line-up of gospel ministers – both in word and performance. From the 31st of August to 3 September, Glory Ministries in Chitungwiza will play host to various preachers – among them is Apostle Toggy Chivaviro – a minister of the word in both song and word. Currently based in South Africa, Apostle Chivaviro is the leader of the Assemblies of Pentecostal Methodists (APM) with churches in South Africa, UK, Mozambique and Botswana. In addition to preaching, he evangelises the gospel through singing, with his latest musical offering ‘Mhepo Inoperekedza – Tiri Munyasha Part 2’ rocking the airwaves. ‘Ebenezer – Tiri Munyasha’ his previous hit sing-along is still echoing in many minds. His eighth vocal attempt reigned doyens of gospel music such as Mechanic Manyeruke, Charles Charamba and Pastor Haisa among others. Apostle Chivaviro’s initial musical endeavour was in 1999. 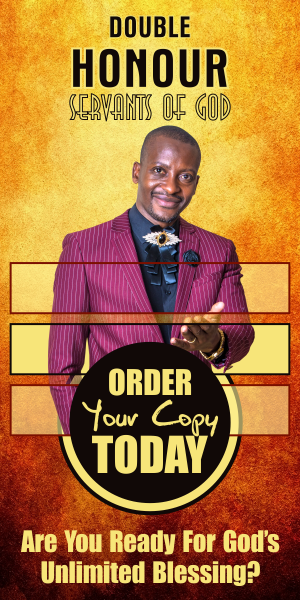 The versatile preacher is also a writer – he penned a book titled: 14 Days the will Change Your life, focusing on prayer and fasting for the Christian community. The Mega Kids Conference entered its second day with athletics and a talent show parading various talents. The mega gathering a brainchild of Glory Ministries is a vernacular word denoting crossing over to the other side to acquire new beginnings and blessings. “Tiyambuke means crossing over from lack into abundance, from nothingness to greatness – and from the lack of fear of God to the fear of God,” says the founder Apostle Pride Sibiya. TICC brand has its strong origins on the gospel beginning with the crossover of Moses leading Israelites across the Red Sea. The rapture of Elijah is also another imminent example that supports TICC. The 2016 edition will run under the theme: Stir up the Gift – in recognition and encouraging an array of talents embedded within God’s subjects. Chitungwiza – Tiyambuke International Christian Convention (TICC) 2016 has its firm roots in the bible – and the world-renowned conference is starting soon – and there are genuine, spiritual reasons why you should be part of it. Tiyambuke embraces the concern of children by allocating them two full days to showcase their God-given talents. On 28 Augusts, parents took the spectator seats as children led the day’s proceedings. The ensuing day they exhibited various sporting activities to stir talents plus unified energy. And children embraced the day with zeal – they crossed over first. The late Mohammed Ali remains the world most decorated boxing legend. He used his talents to stir his fame – and when he died the world cried. Tiyambuke 2016 is the precise platform for you to exhibit your gift and praise the Lord for it. You cannot be another famous boxer – but you are welcome to channel your talent to multitudes – for free – and cultivate it further. TICC brand has its strong origins on the gospel beginning with the crossover of Moses leading Israelites across the Red Sea. The chosen people moved from hunger to plenty, from lack to abundance. The rapture of Elijah is another imminent example that backs the yearly TICC. Apostle Toggy Chivariro rocked the airwaves with his song ‘Ebenezer – Tiri Munyasha’ – and Tiyambuke 2016 will host him. Prophet Sibanda will add a prophetic flare to the gathering in 2016. Apostle Pride Sibiya’s spiritual father, Apostle Alexander Chisango comes laden with his memorable wisdom sermons – while Bishop Abel Sunday, Archbishop Asa Gurupira are some of the gospel luminaries to grace Tiyambuke. Tiyambuke means crossing over to the other dimension to acquire new beginnings and blessings. “Tiyambuke means crossing over from lack into abundance, from nothingness to greatness – and from the lack of fear of God to the fear of God,” explained the founder, Apostle Pride Sibiya. So why wait, join Tiyambuke 2016 and attain a dispensation from 31 August to 3 September 2016.